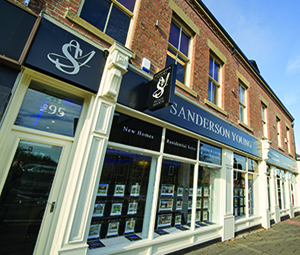 If you are looking to sell your property, choose Sanderson Young, one of the region’s most respected and professional estate agents. As house sales can seem daunting, and many people only go through this process a few times throughout their lives, it is often difficult to know where to start. With Sanderson Young’s handy 10-step guide, we hope to make the process as stress-free as possible. Our aim is to achieve the best possible price for your home in the current market, with realistic timescales attached to this goal. Our expert valuers carry out hundreds of valuations every month, giving us unrivalled knowledge of property values in your area. This is why we consistently achieve the best possible price for our clients, building a fantastic reputation in the North East. 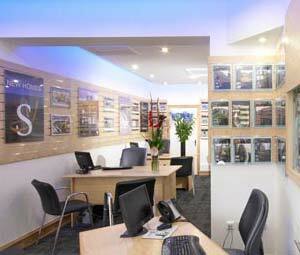 When choosing an estate agent, consider their opening hours, when they will be available to conduct viewings on your behalf, their high street presence and what kind of marketing your property will receive. These are critical to obtaining the maximum exposure and price for your property. You should also check if your agent will organise your government-required Energy Performance Certificate on your behalf or if you need to arrange this yourself. 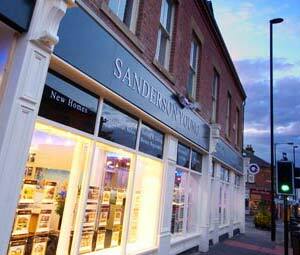 Sanderson Young can arrange this for you. You must have commissioned an EPC before your property can be marketed. 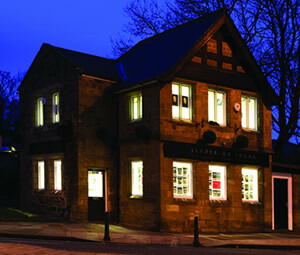 First impressions are vital and therefore it is important to present your property in the best possible light. Our valuers may recommend works that are needed prior to initial photography being taken, which can be arranged at a time convenient for you. Our professional team can then take photographs, create 360° tours, property videos, produce interactive floorplans and write comprehensive property descriptions, all in just one visit. 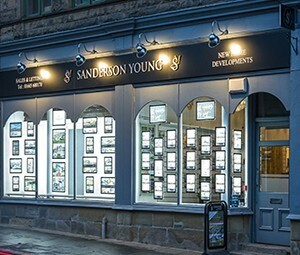 Sanderson Young place a huge importance on the highest levels of professional standards, marketing your home to its full potential. Digital media is increasingly important, and exposure on our own state of the art responsive website comes as standard, as well as promotion on national portals including onthemarket.com. We also offer competitive marketing packages designed bespoke to your property, in order to tailor your individual needs and highlight the key features of your home. These can be discussed with our valuers. 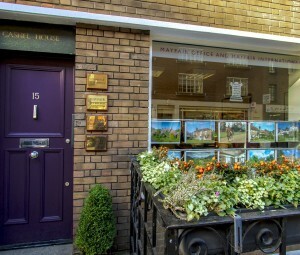 Our professional and experienced sales team are at hand to accompany viewings in office hours and at weekends; essential for those clients with busy lifestyles or for properties which are vacant. Accompanied viewings also mean we can use our expertise to help sell your property, answering vital questions from buyers and also encouraging interest and offers at the appointment. Any special conditions of the offer will also be stated in writing and we will fully qualify each buyer to ensure they are able to proceed on your sale. Our designated sales progression department will then handle your sale through to exchange and completion, keeping you informed every step of the way. It is imperative in today’s marketplace that you have a committed and experienced sales agent to act on your behalf as we are currently experiencing timescales of 10-12 weeks with a mortgage purchase. Completion is when the residual monies (usually 90%) are transferred from the buyer’s solicitor to your solicitor’s account. Want to find out how much your property is worth? Our expert valuers carry out hundreds of valuations every month, giving us intimate and unparalleled knowledge of property values in your area.